Bank of America said that its policy on financing makers of military-style rifles for civilians has not changed despite confusion over the bank providing a $43.2 million loan to Remington Outdoor Company when it emerges from bankruptcy. Last month, BoA changed its policy in response to February’s school shooting in Parkland, Florida that left 17 people dead and 15 others injured. The gunman had used an AR-15 rifle, an item Finucane described as having “an outsized role in the mass shootings that have devastated so many of the communities that we serve.” She said in an interview that BoA would no longer provide financing to gun companies that manufacture military-style rifles for civilian use. 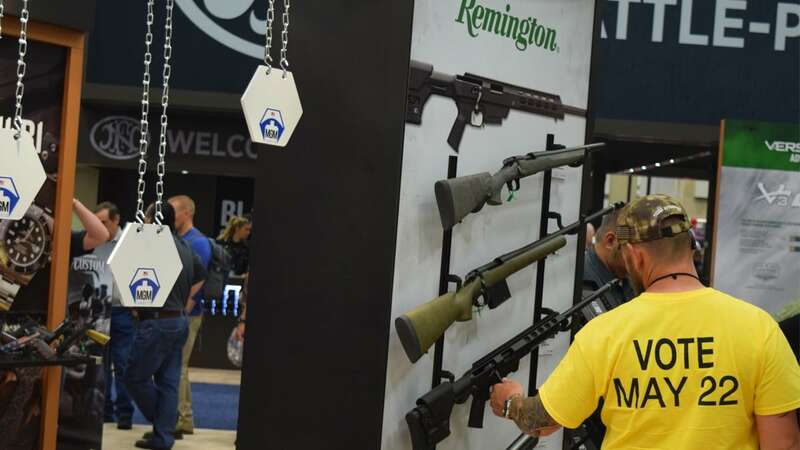 BoA’s relationship with Remington after the bankruptcy is unclear, but Finucane said the bank will engage with the “limited number of current clients” that manufacture the items for non-military use. “Unless it was their intent to cease such manufacture we would exit our relationship with them in an orderly and legal manner,” she said. Remington, which owns more than a dozen brands, manufacture said rifles and executives credit them to a notable percentage of sales each year. While the company does make weapons for the military, it is also tied to the infamous Sandy Hook school shooting. The gunman in that scenario used a Bushmaster AR to murder 20 first graders and six educators. The company has been embroiled in a lawsuit with victims’ families alleging irresponsible advertising. The $43.2 million Remington will receive from BoA is part of a joint loan totaling $193 million. Seven banks have signed on to help put Remington back on a stable footing for when the gun maker exits bankruptcy. On paper, the deal had been in the works since Remington filed for chapter 11 protections in late March. Remington expects to emerge from bankruptcy by the end of May. The bankruptcy court approved the company’s plan for reorganization, which will cancel more than $775 million of the company’s $1.3 billion debt load. The plan will transfer ownership from Cerberus Capital to creditors like major investment banks.